Whether you are an expecting parent, or you are buying a new home at the Lake of the Ozarks, providing a safe environment for your children is important. When you move into a new home with little ones, you have to start the childproofing all over again. Once you get settled in, it's time to get to work and start childproofing. 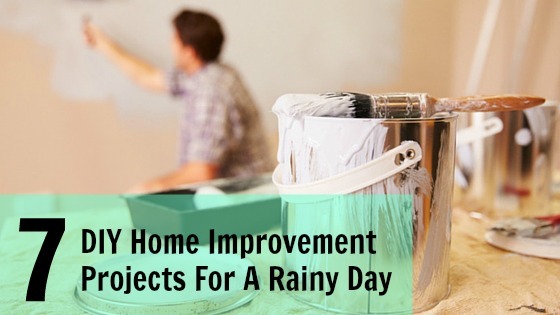 You won't want to put this task on the back burner. If you are new to childproofing or you're not sure where to start, consider these steps from The Fran Campbell Team! At best, electric shocks are unpleasant - at worst, they're dangerous. 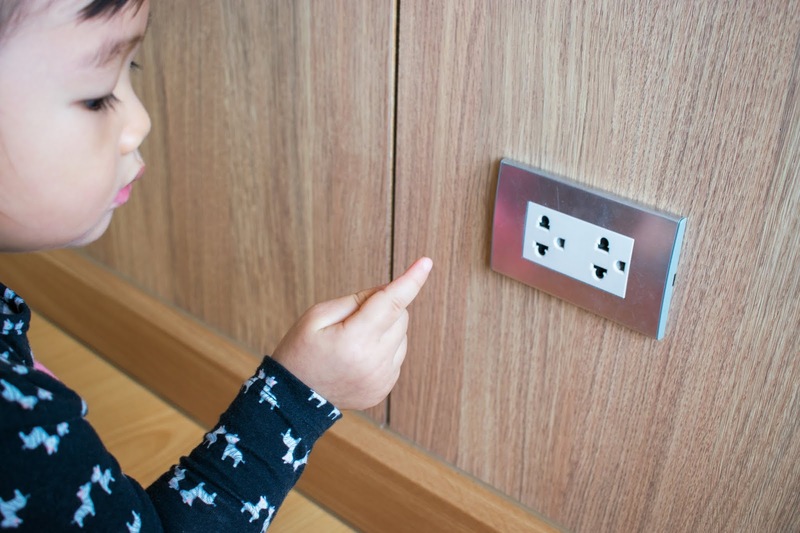 Block electrical outlets in your home from small fingers with plugs, electrical tapes, or safety latches. There's a reason baby gates are so popular. 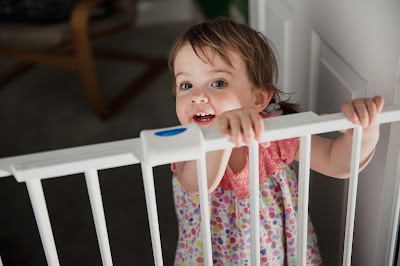 These gates can help prevent your child from stumbling up or down a flight of stairs. They can also keep children from entering a room with too many hazards guard against, such as a workshop or sewing room. These common household items pose a serious threat to children. It can take less than two minutes for toddlers' necks can become entangled in cords, or curtains. Cordless window treatments are ideal, but looping the cords high enough in the blinds to be out of reach will also work. While you may be familiar with the timeless warning, "Don't play with matches," your toddler isn't. Keep matches, lighters, and other flammable materials out of reach of your toddler at all times. Also, try to limit the amount of unsupervised access your child has to water. Bathtubs are the main concern, but even toilets and buckets can prove dangerous under the right conditions. The best and easiest way to identify possible dangers for your child is to see your home through their eyes. 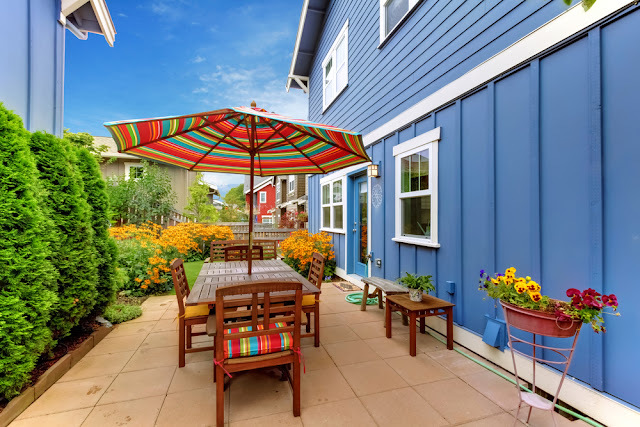 Get down on your hands and knees and evaluate your home from their perspective. What's within reach? What looks like it might entice curious youngsters? This perspective will help you identify what dangers need to be removed or blocked. Follow these steps and your new Lake of the Ozarks home will be childproof in no time. Are you and expecting a parent or plan to have a little one soon? When you think about expanding your family, is your home big enough to support a young one crawling around? Have you thought about the school district you are in and if it's a good fit your children? 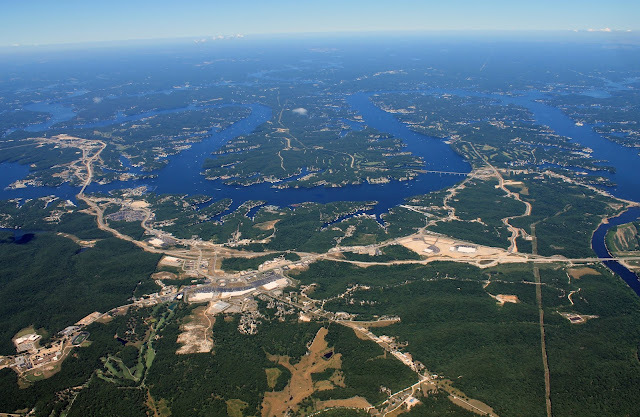 If you answered no to any of these questions, you want to think about buying a new home at the Lake of the Ozarks! When it comes to expanding your family, The Fran Campbell Team is here to help you find the perfect home for your family! Our team of real estate agents at the Lake of the Ozarks are here to help you every step of the way.